Cobi was on a serious mission to shed some pounds before her wedding and it led her to the weight loss gurus at Jensen Fitness in January 2015. Since then, she has lost over 20 pounds, and continues to work out regularly and follow the nutrition programme given to her, enjoying the newfound sense of confidence and happiness that came from working with Christine and Shane. Two years ago, Cobi had no idea how to follow a weight loss program, what to do in a gym, or even how to eat right. She did knew that in order to achieve her dream body before the big day, she would have to enlist the help of some serious fitness experts. 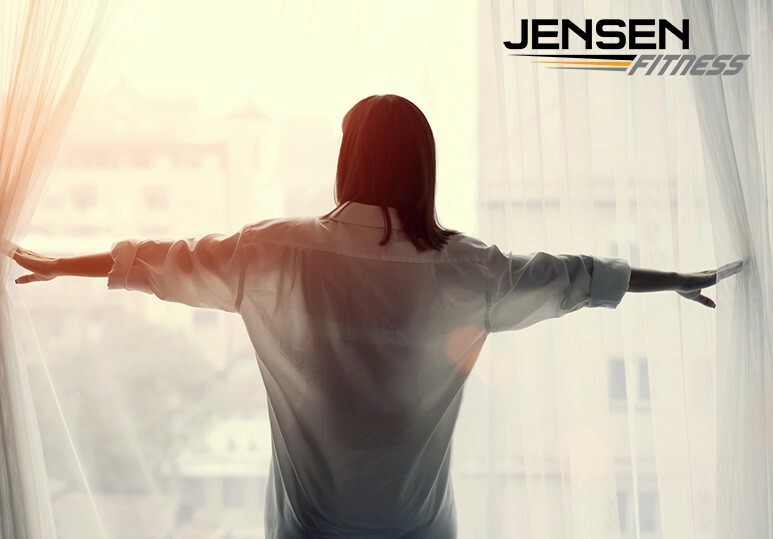 She formed an immediate connection with Christine and could tell right off the bat that the team at Jensen Fitness were highly knowledgeable. Even more importantly, they cared about what she wanted to achieve and were passionate about getting her to where she wanted to be. The customized weight loss program Cobi received made it easy to implement the nutrition changes into her hectic schedule as a bride-to-be. Her switch to better nutrition was also highly sustainable: even today, as a mom of two children with a full-time job, she continues to eat the same way - and has even turned it into a family lifestyle! For Cobi, one of the biggest highlights of this weight loss journey, was her wedding day. Having achieved more than she ever thought she would, she felt confident and radiant in her dress, as she walked down the aisle in front of her family and friends. For Cobi, the biggest realization was how much dedication and commitment it takes to achieve weight loss success. However, once she was in the zone, watching the progress happen, she was driven to want to do it even more. This was especially true as she started to see and feel the amazing positive changes resulting from her weight loss program. Cobi attributes a large part of her success to the team at Jensen Fitness, and her husband and friends have followed closely in her footsteps, becoming happy, healthy, and confident members of the Jensen Fitness family! Do you have a goal you want to achieve? Get in touch with us! 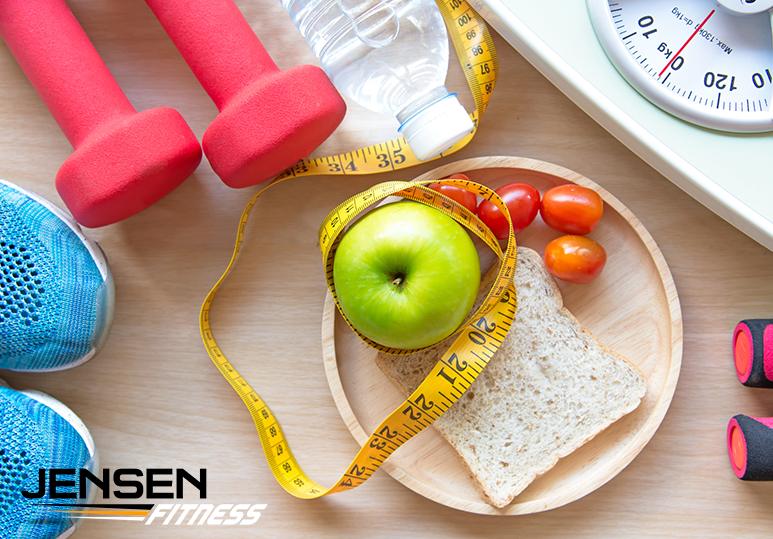 If you’re ready to start your own successful weight loss story, get in touch with us today! Contact our Calgary gym at 403-200-0199 or fill in our online contact form. This 8 week Transformation is Amazing! A better word for "Busy"